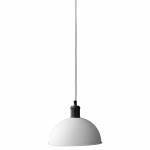 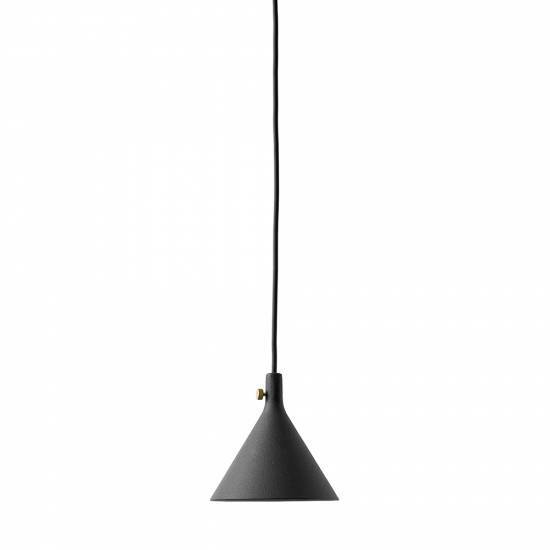 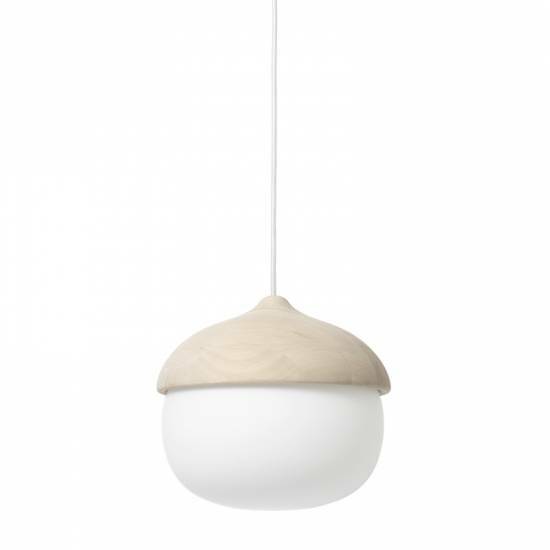 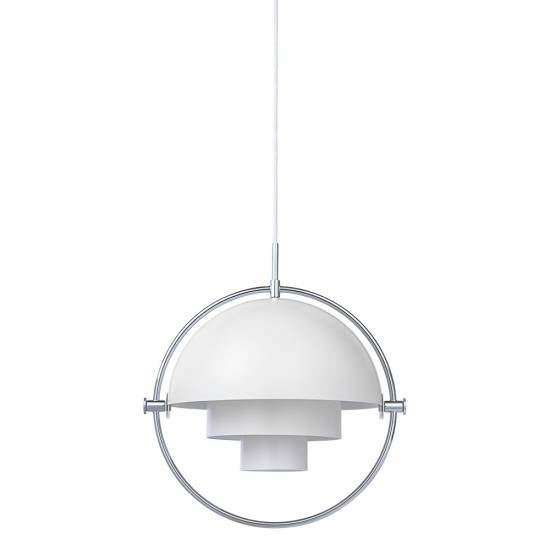 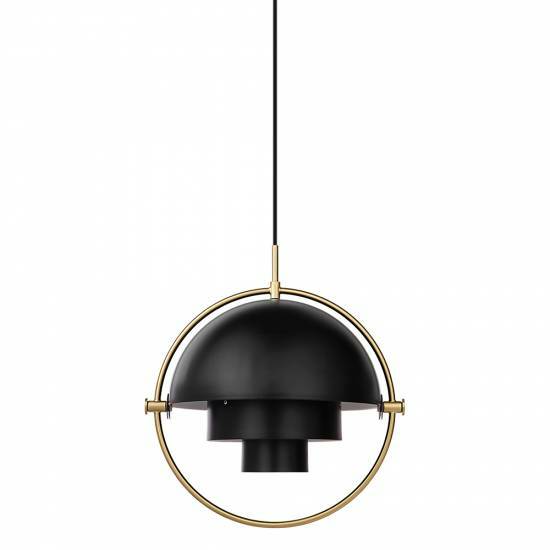 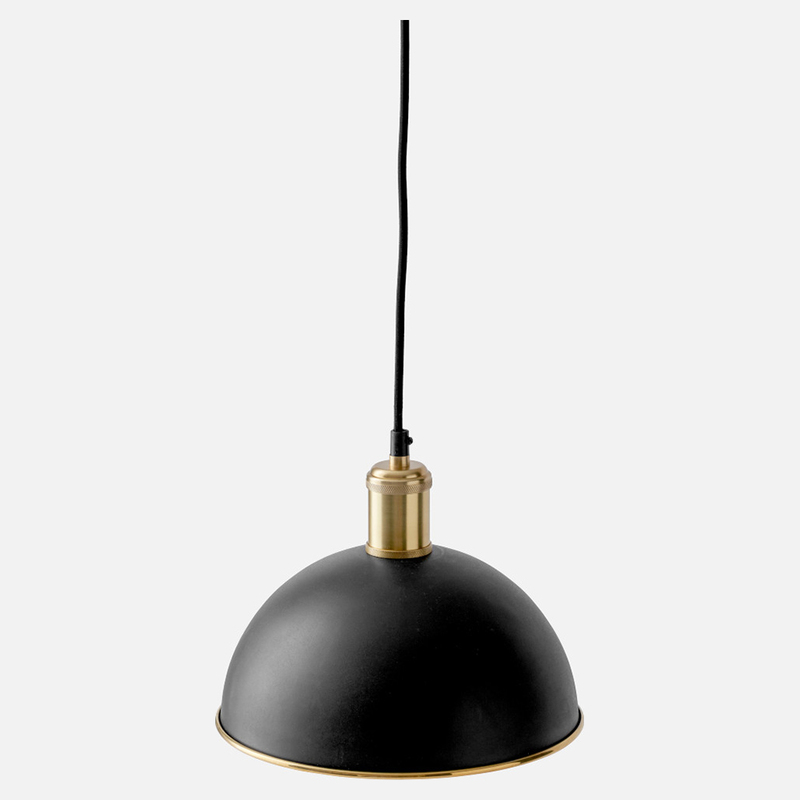 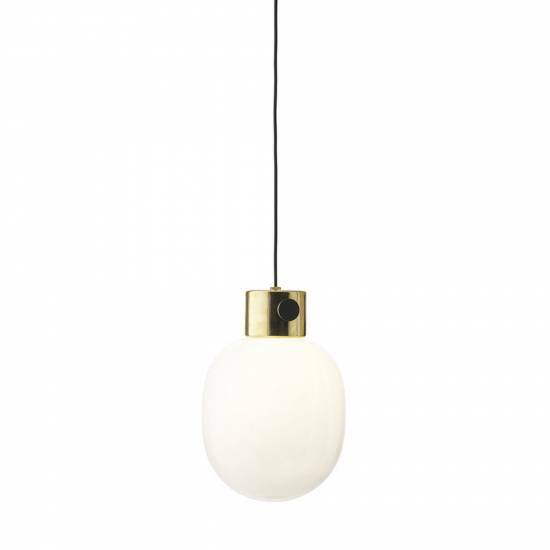 The Hubert Pendant, previously only available with a black frame, now comes in ivory. 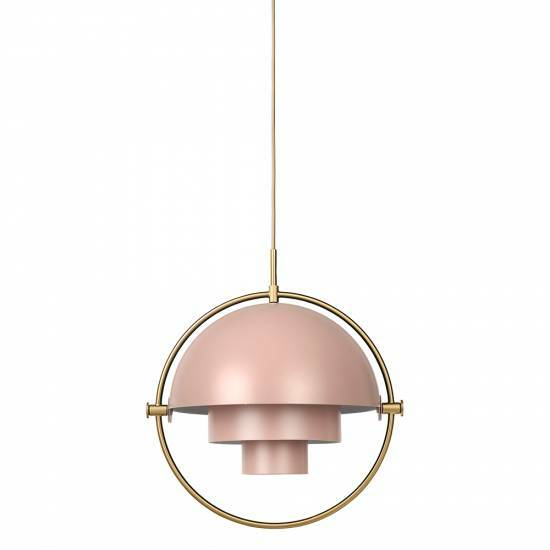 This elegant update on the classic look keeps the profile minimalist, while adding a touch of femininity to the silhouette. 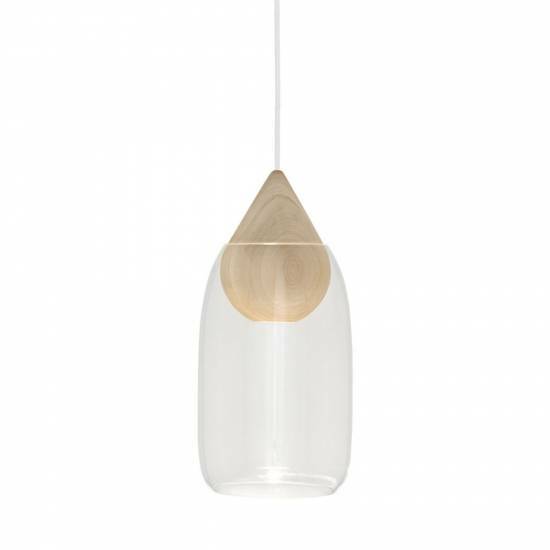 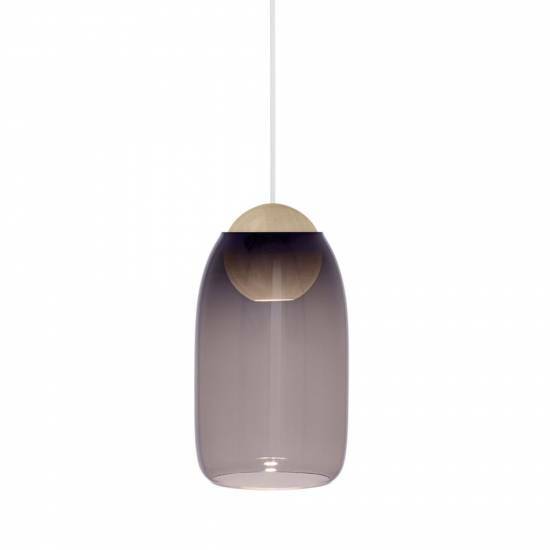 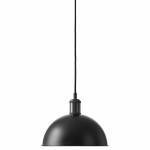 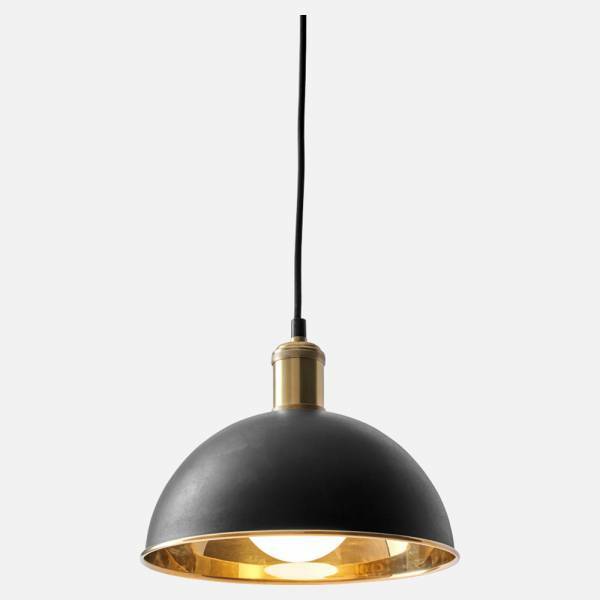 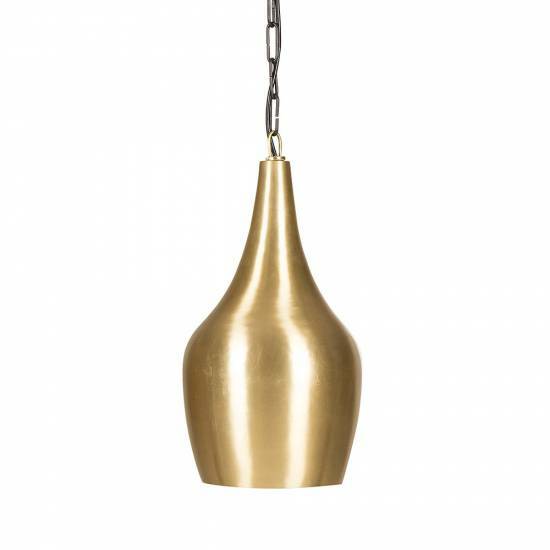 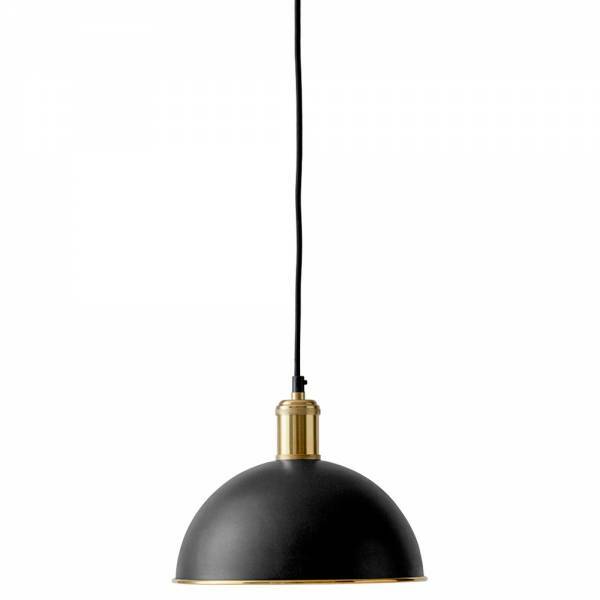 The pendant could be used in any number of settings, from a home kitchen to a public cafe.